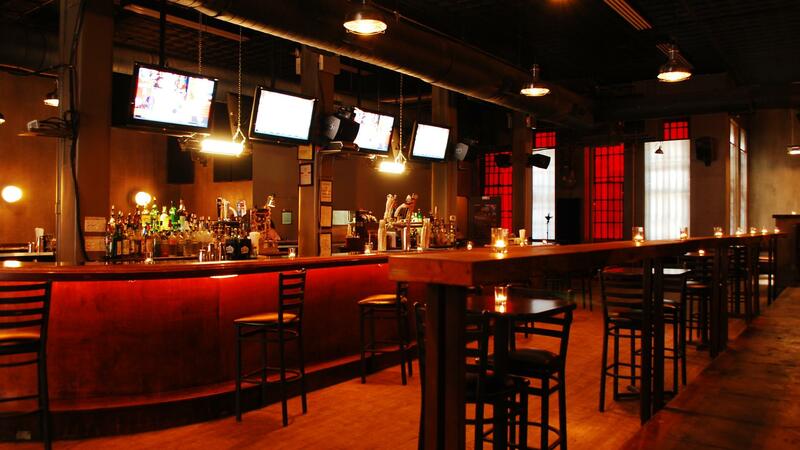 Rent m1-5 Lounge | Corporate Events | Wedding Locations, Event Spaces and Party Venues. Escape the headache of unnecessary lines and mandatory bottle service. We pride ourselves on our hassle-free, customer oriented environment. From our friendly door policy, to our professional staff, we try to make your experience with us memorable.